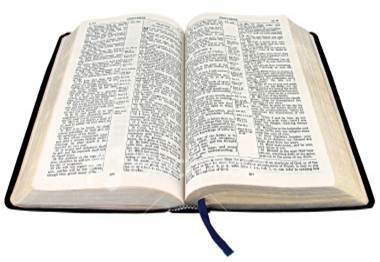 The Text of the King James Version (KJV) of the Holy Bible (also called the Authorised Version (AV) by some) is in the Public Domian. You may copy and publish it freely. This PDF version of the King James Version of the Holy Bible is also placed into the Public Domain. It was created directly from the public domain text. The World English Bible (WEB) and New Heart English Bible, (Special Edition) is not copyrighted. the World English Bible and New Heart English Bible, (Special Edition) is dedicated to the Public Domian by the editors and translators. 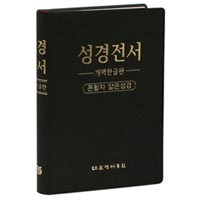 You may copy, publish, memorise, translate, quote and use the World English Bible and New Heart English Bible, (Special Edition) freely without additional permission. ABOUT JESUS website. 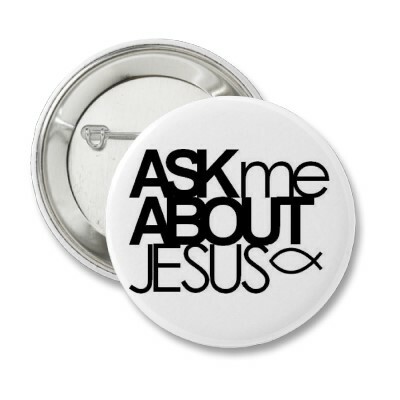 This website is dedicated to the life and works of Jesus, to find out more click on the badge above.